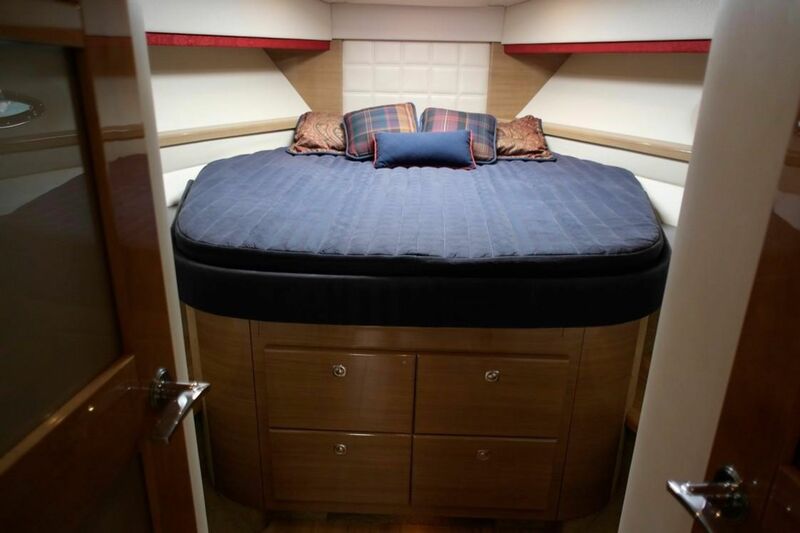 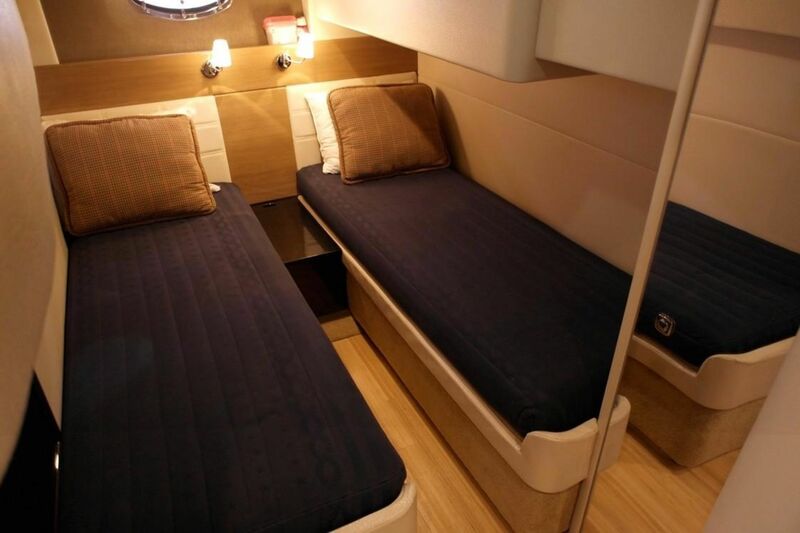 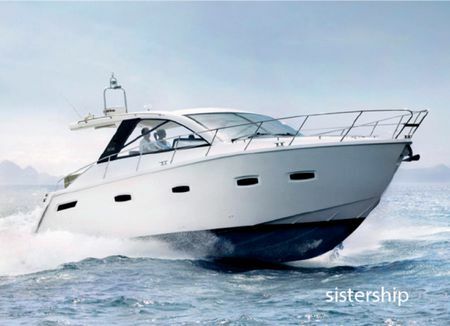 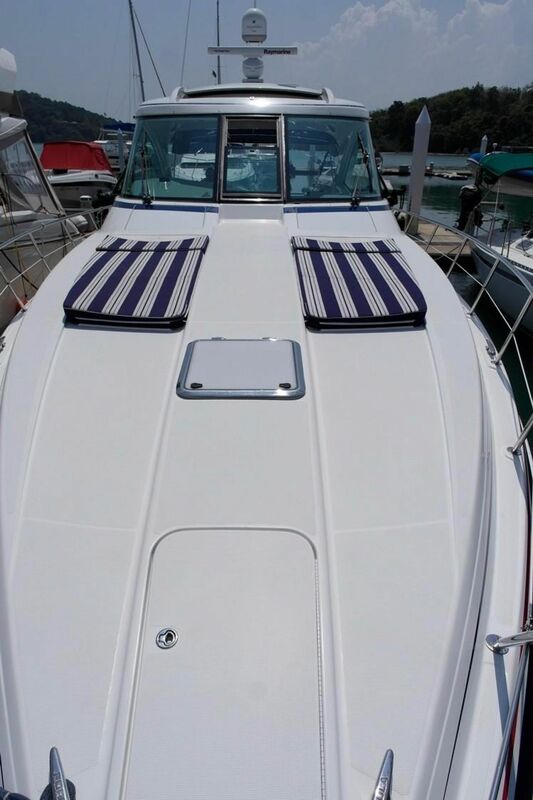 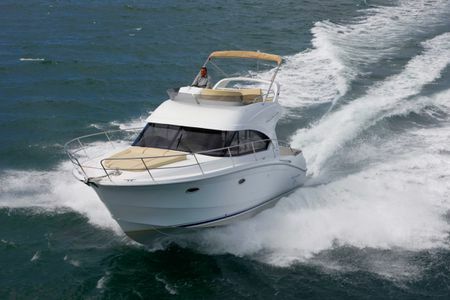 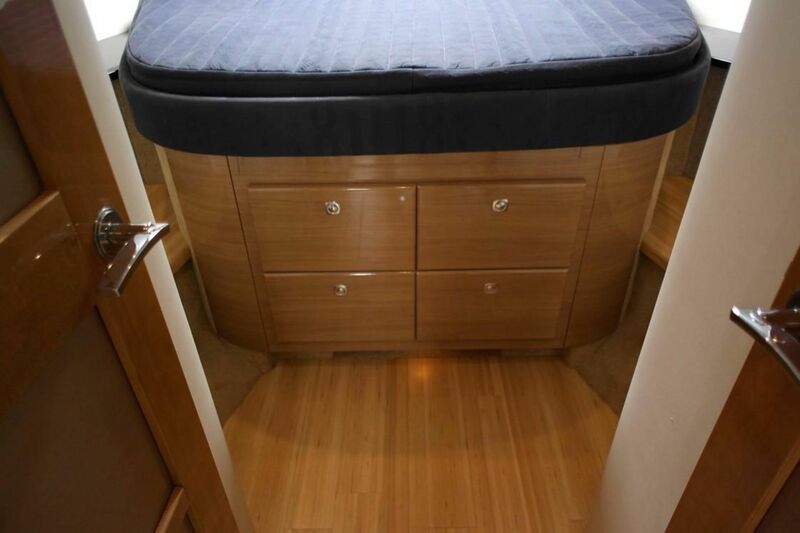 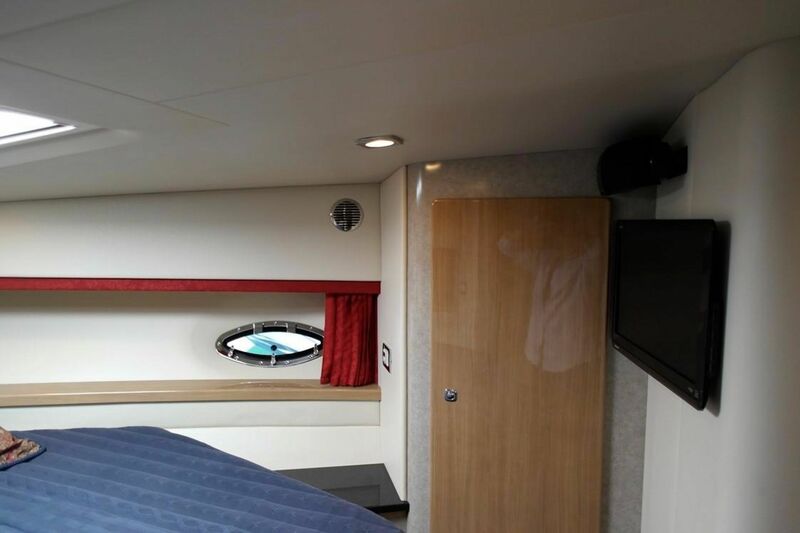 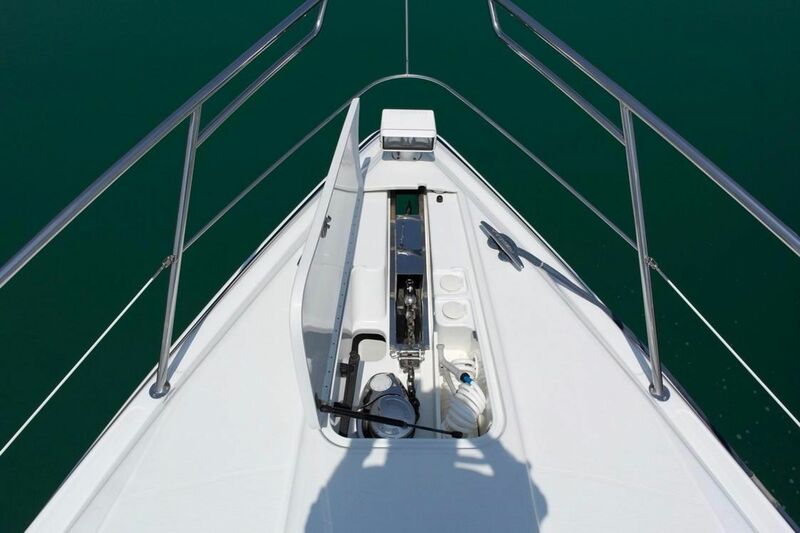 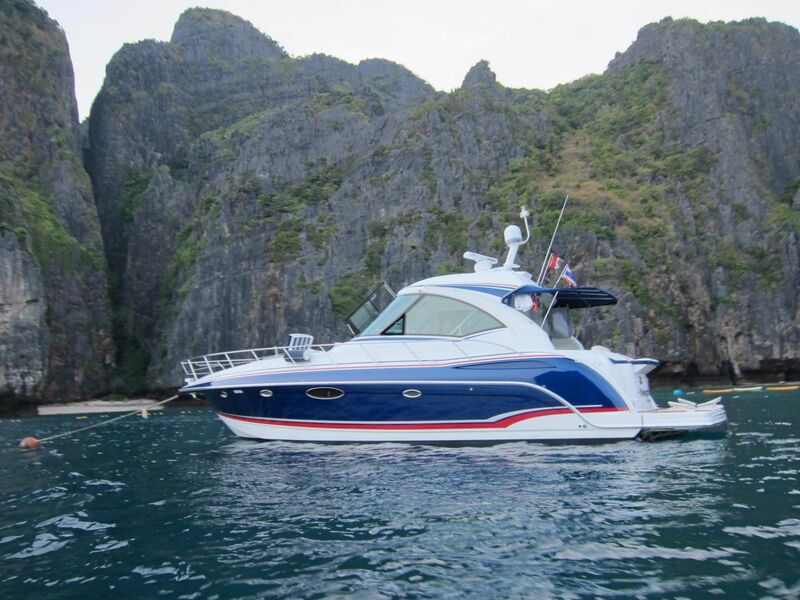 The Formula 45 Yacht is the largest boat in the Formula lineup, and as the flagship of the fleet, this express cabin cruiser offers everything that this famous American company has built itself on. 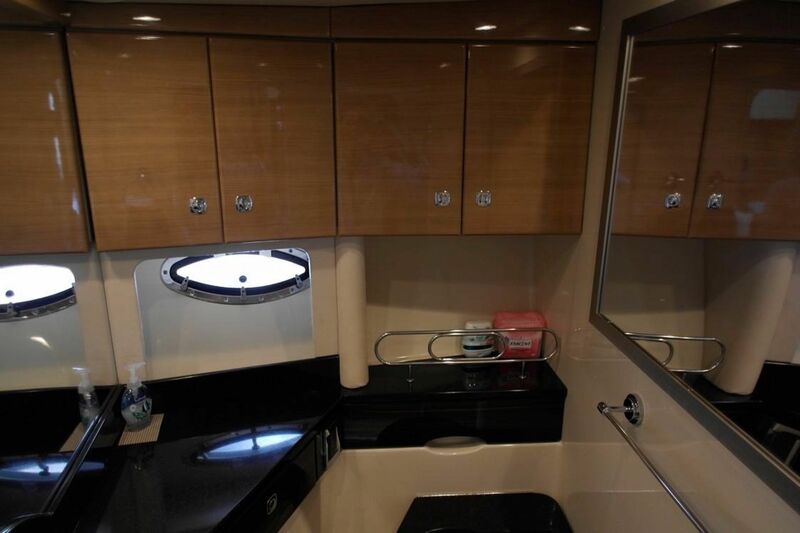 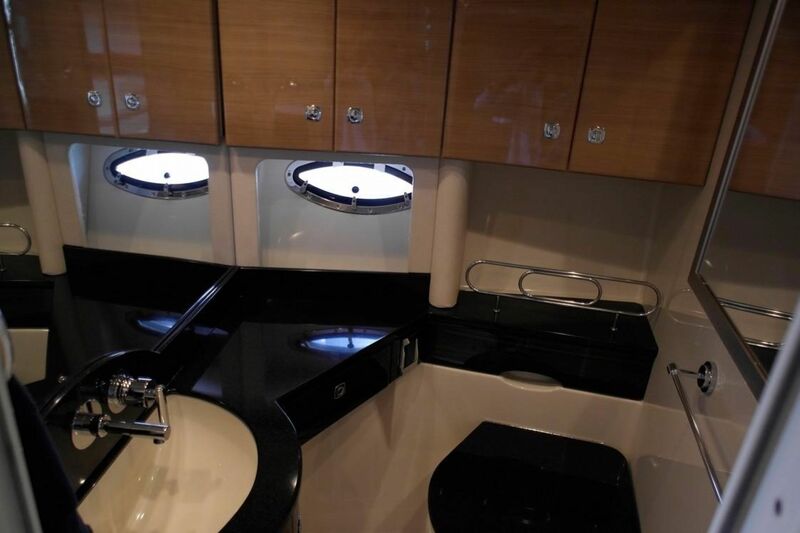 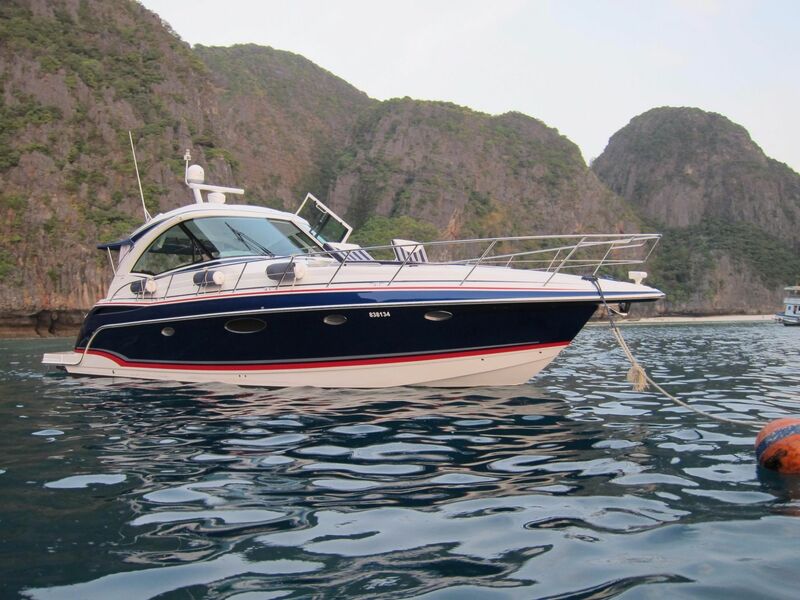 She is expertly equipped to host family, friends and associates for day trips or extended cruising with unsurpassed quality appointments providing complete day and overnight comforts plus trademark reliability. 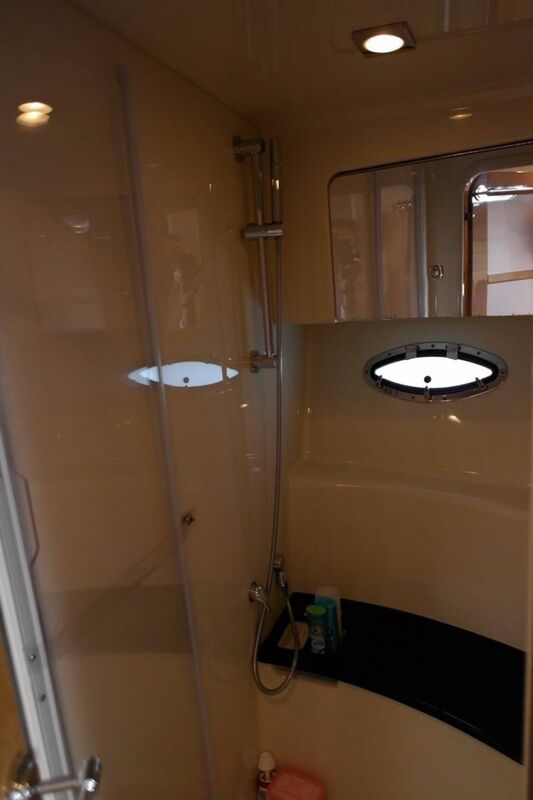 The forward cockpit glass enclosure w/vented center walk-thru door provides complete climate protection, yet maintains a panoramic view. 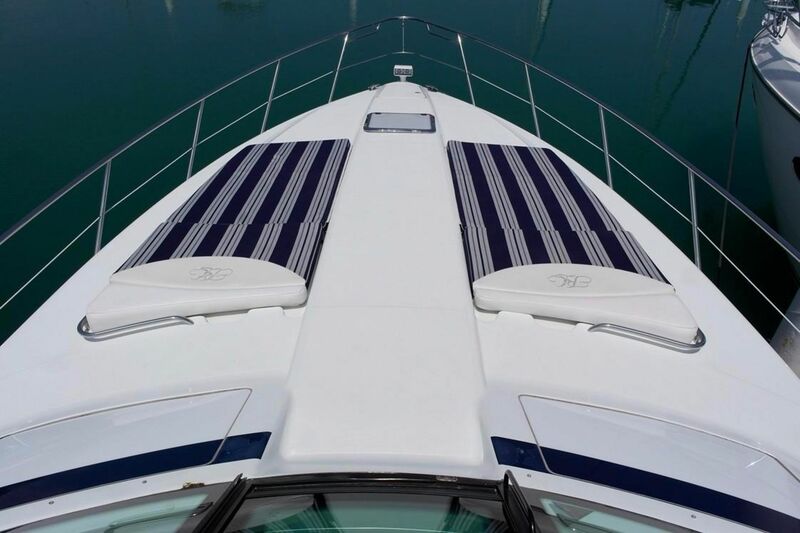 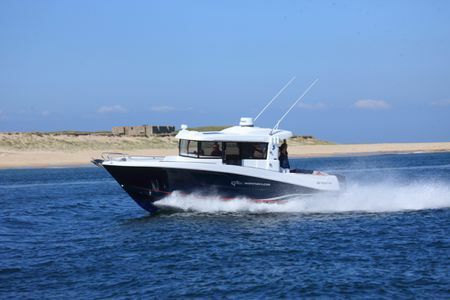 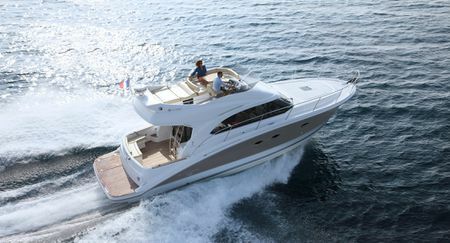 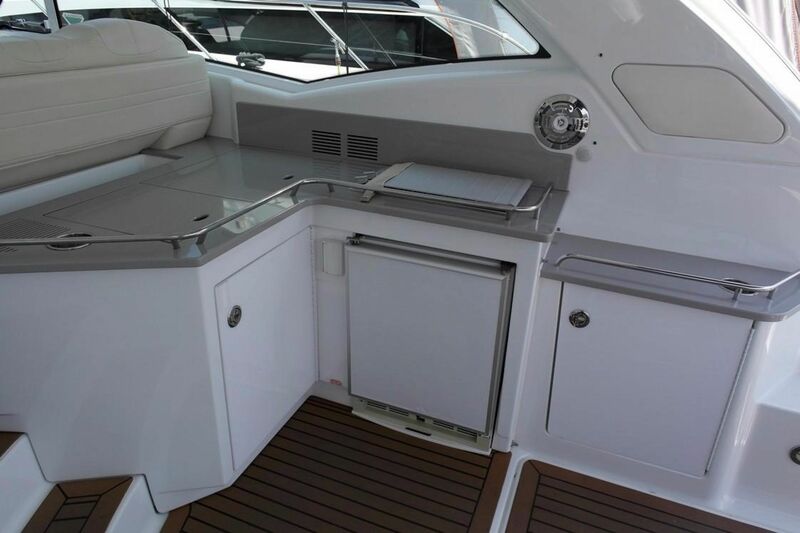 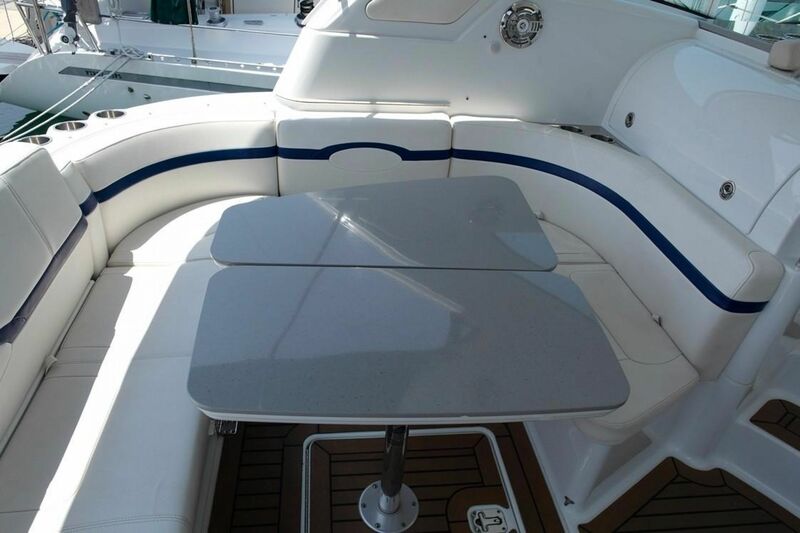 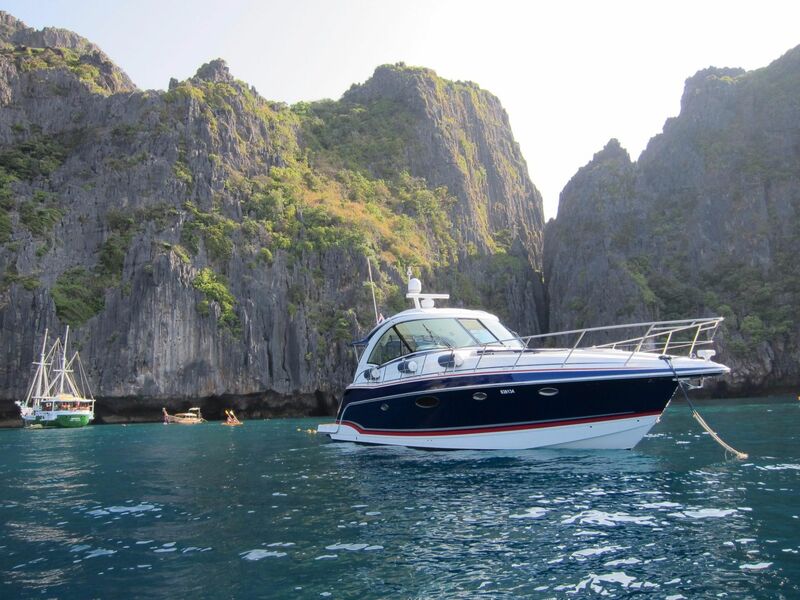 It is also packed with useful features like the aft lifting platform to conveniently handle the tender, a large motorized coupe top sun roof as well as a shade extension to better protect the cockpit lounge. 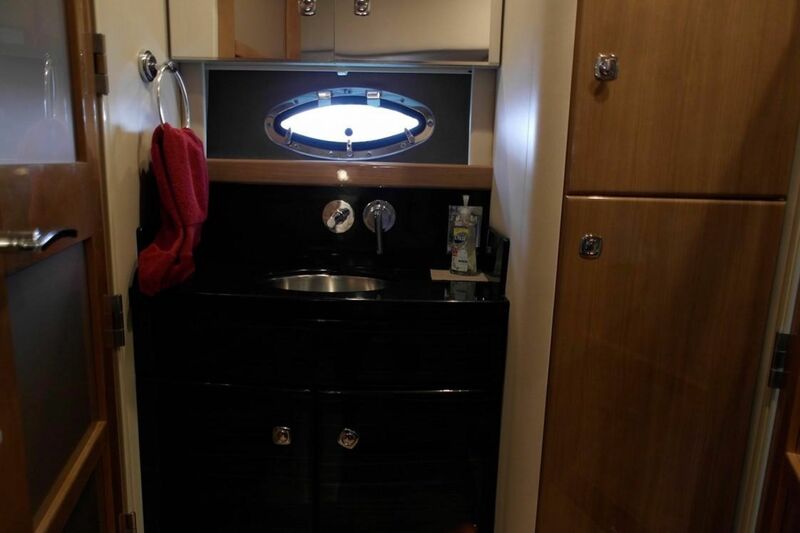 A large part of her life has been in a fresh water lake and she has been looked after with love. 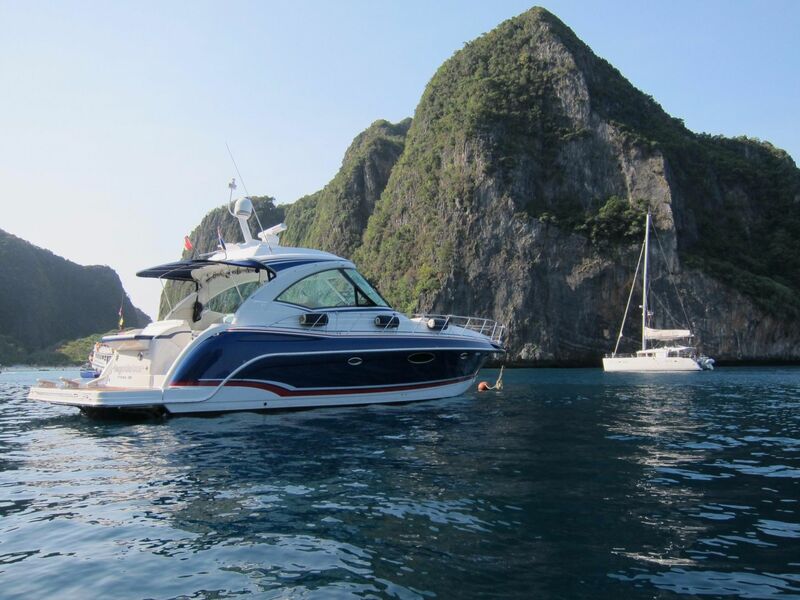 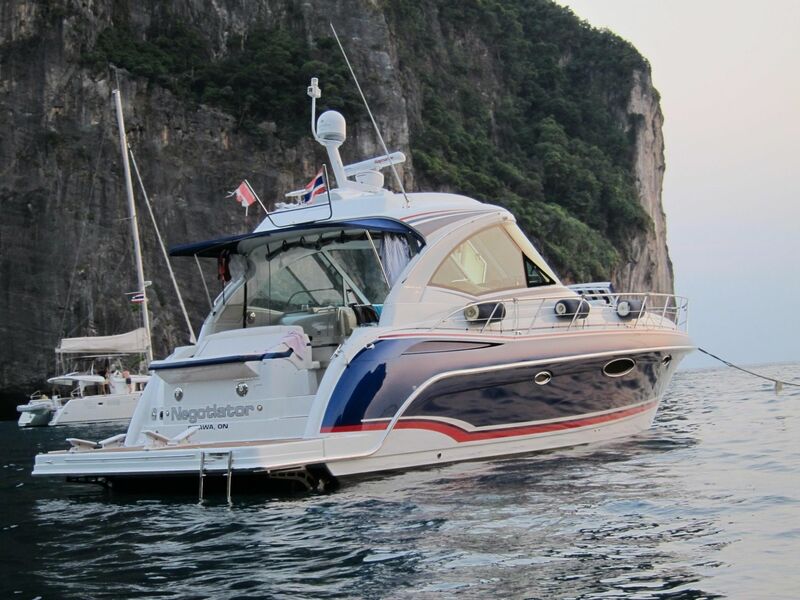 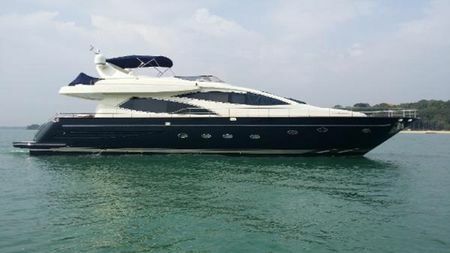 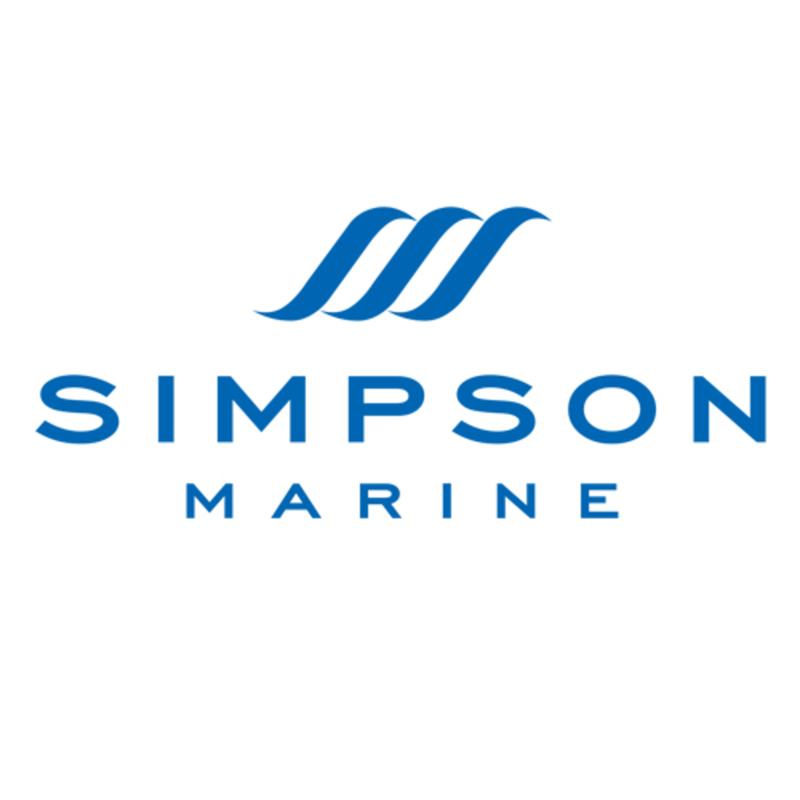 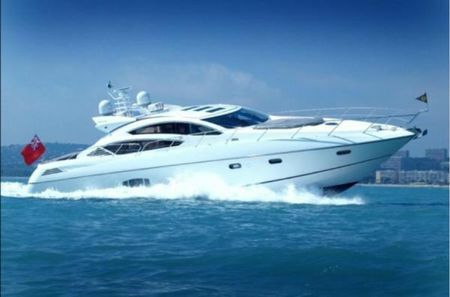 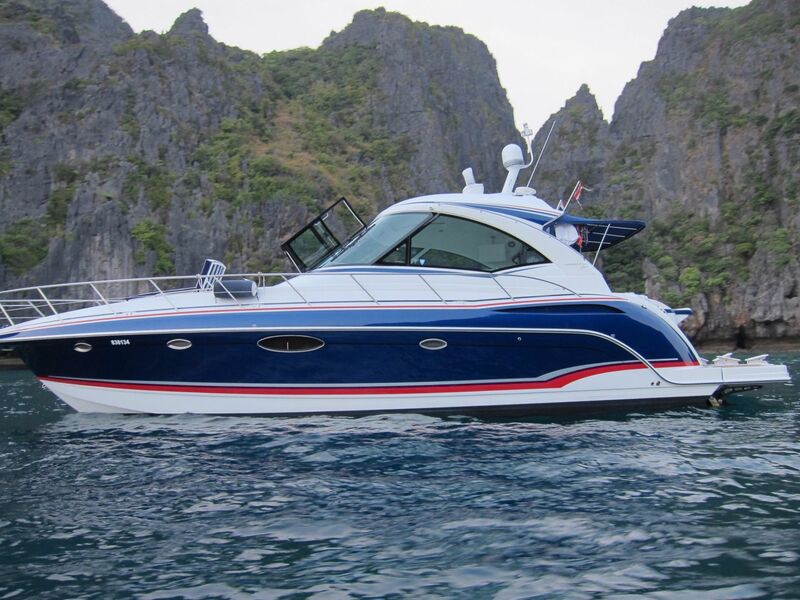 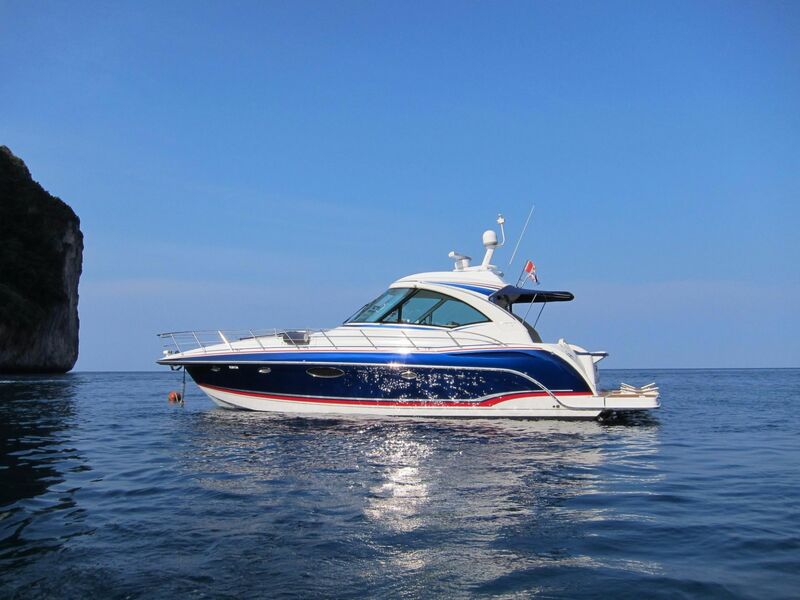 She can now be inspected in Phuket exclusively with Simpson Marine.